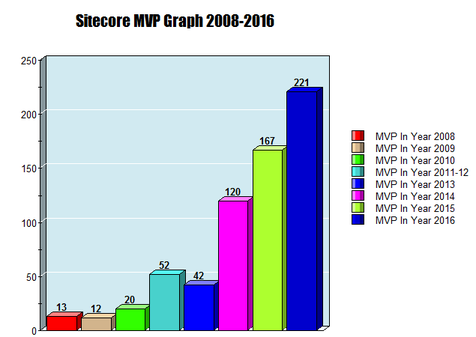 The Sitecore MVP community is growing really very fast, and through this Graph you can easily identify the exact number of Sitecore MVP awarded in each year for example in year 2008 it was 13 MVPs in the community and in the year 2016 we have 221 MVPs in the community. This graph clearly shows the incremental progress of the Sitecore MVP community from the Year 2008 to 2016. 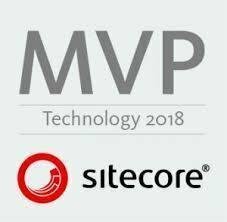 2017 MVP nomination is going on, and getting more information regarding MVP Program is really good for us like who is the first Sitecore MVP? 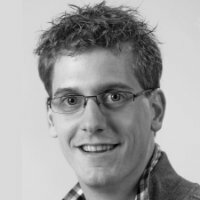 Who is the life- time Sitecore MVP? How many MVPs are there in 2008, 2009 etc? 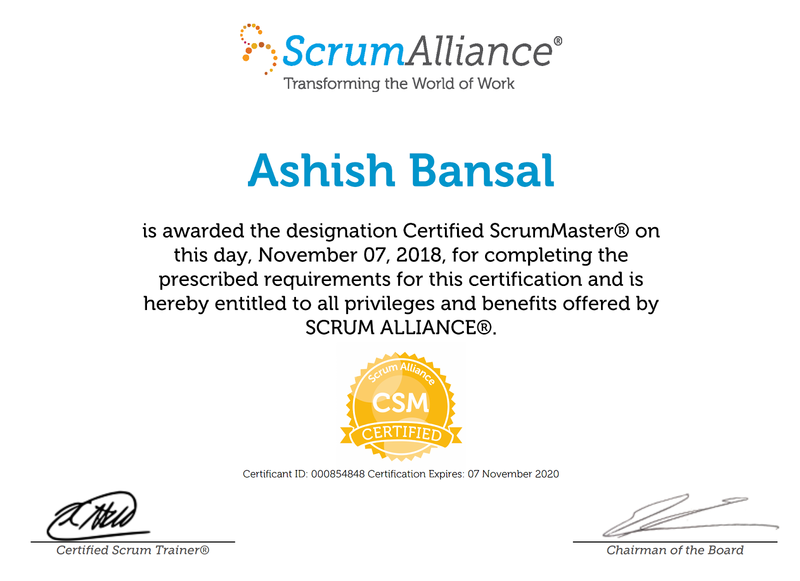 The same question came to mind, and I thought to collect all the related information and post the consolidate blog for the same. 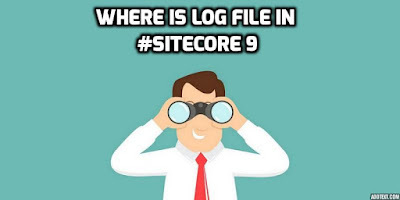 So I collected all the information from the sitecore site and different web sources/sites, links etc. and tried to figure out the exact numbers and list of the Sitecore MVPs. 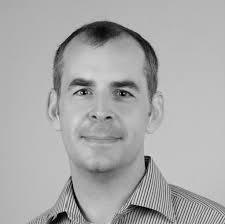 John West is the Lifetime Sitecore MVP, and his only name is enough in the sitecore cumminity. Sitecore named, John West, as its first-ever Lifetime MVP. West has been a long-time inspiration to the Sitecore developer community, acting as an uncompromisingly honest voice and a champion of the Sitecore platform. John is the author Professional Sitecore Development, the first book on Sitecore development published by Wrox, as well as hundreds of blog posts on sitecore.net. In literally thousands of comments on Sitecore’s community forum, he has built up an enthusiastic fan base of developers who seek out his advice and rely on his candor. NOTE: I didn’t find any specific list for year 2012, in Yyear 2013 dated 02-14-2013, Sitecore announced the MVP list but it announced the 2013 Sitecore Most Valuable Professionals (MVPs), as per the current year. 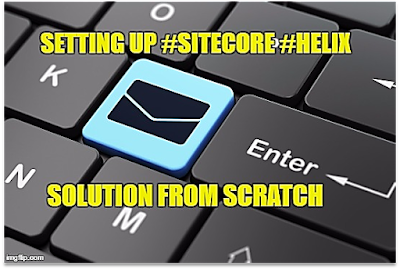 I Hope this consolidated information will help in the Sitecore community. NOTE: Please let me know if you found some delta in the provided information, so I will update the same, as I collected these information from different sources.